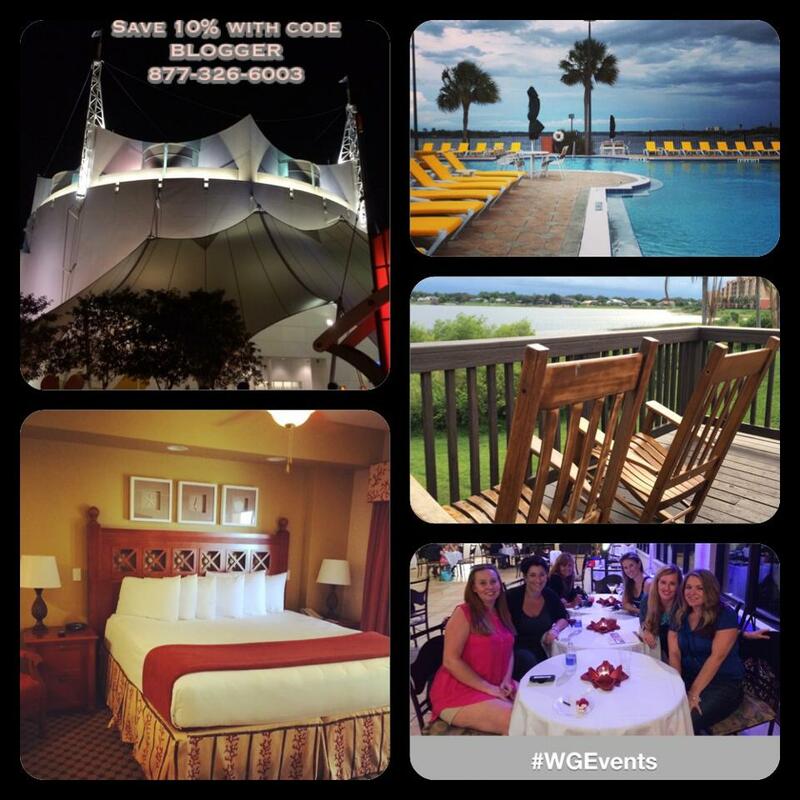 Westgate Resorts invited me to experience a Westgate Lakes Resort & Spa Event. Most expenses were covered, and all opinions are my own. 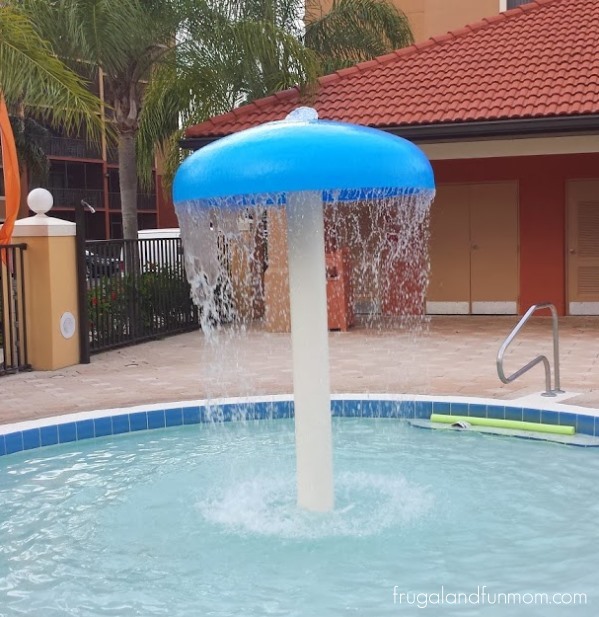 If you have been thinking about a vacation with awesome amenities, dining, and entertainment, you will want to check out my recent experience at the Westgate Lakes Resort & Spa in Orlando, Florida! 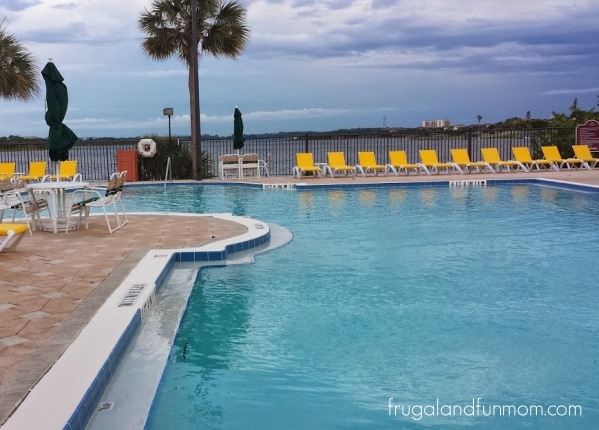 I along with other bloggers were invited to visit the property and explore all of the great amenities that this Full Service Resort has to offer. 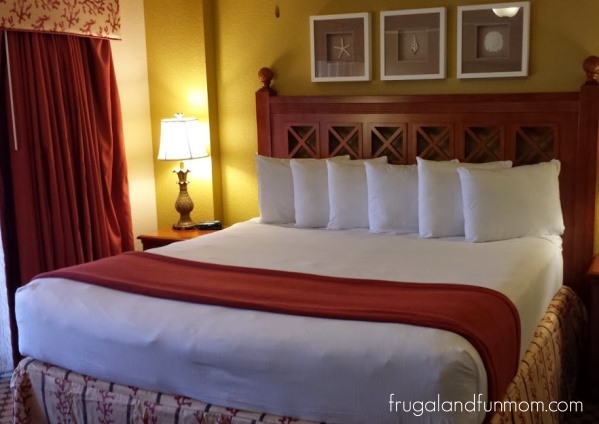 When I arrived at the Westgate Lakes Resort & Spa, I first checked in at the front desk, and then was provided an escorted drive to my room by a very friendly gentleman named David. David, who has been an employee of the resort for over 12 years, went in the room first to make sure everything was in good working order. He then gave me a tour of the “Home Away From Home” I would be staying in for the next couple of days. As he left the room, he told me to call him if I needed anything. Talk about luxury, I was set-up in the One-Bedroom Deluxe Villa that included a King Bed and Queen Sleeper Sofa, plus a dining and living room area. It also had a double sink bathroom with shower, and an adjoining hot tub. I have to say that I was extremely impressed by the kitchen. 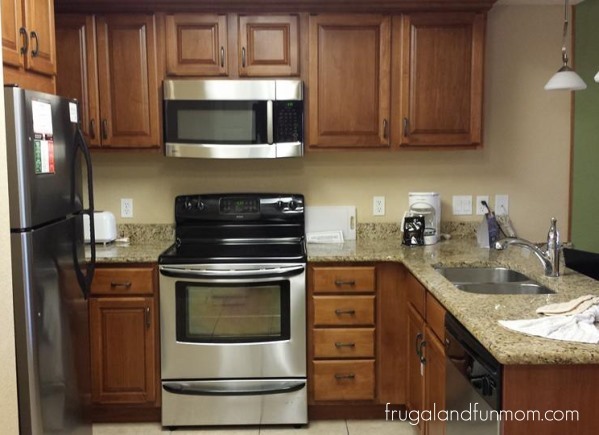 With my family of 5, having a fully equipped area to cook in is an absolute must when on long-term vacation stays. 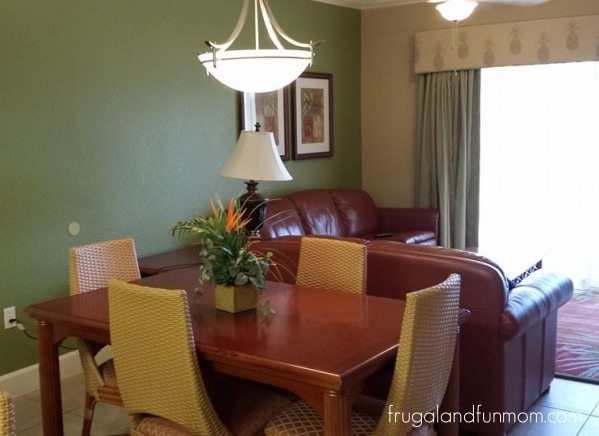 There were also 2 flat screen televisions, a washer and dryer, and a furnished balcony. The resort also offers comfortable studio units to spacious two, three, or four bedroom grand villas that sleep up to 16 people. Once I was settled in my room, I logged in via the FREE Wi-Fi and worked for a while. After relaxing in the room, I headed out on a tour of the property along with others who were also attending the event. 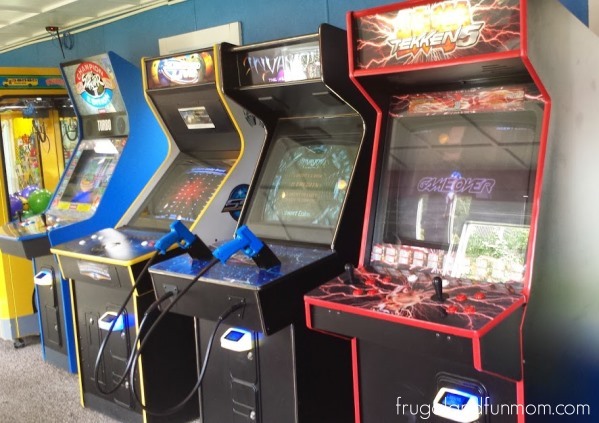 Our first stop was an on-site Arcade. We then visited a children’s activity center with bikes, a “Stuff-N-Fluff” workshop for making stuffed animals, and supplies for painting crafts. Each was available for a minimal fee. Next stop, was the tennis courts along with a 18-hole miniature golf course. 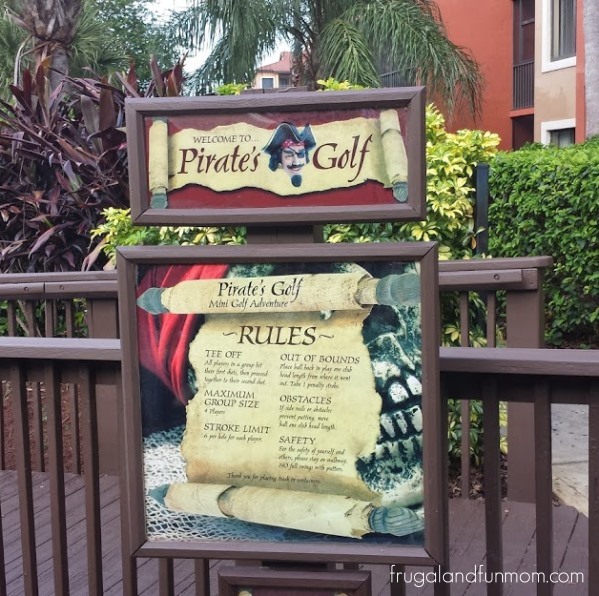 My kids would have loved the mini-golf for sure. 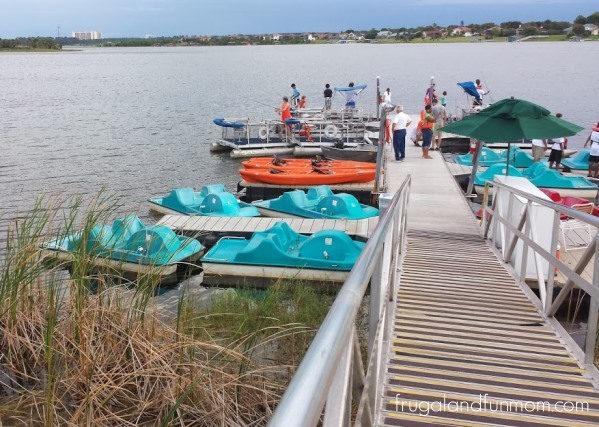 After that, we walked down towards the water and saw paddle boats and kayaks. These are also available via rental. The view of the water was so nice, and they certainly had a crowd that day. A couple of our stops also included visiting 2 of the 7 heated outdoor pools on the premises. They both were beautiful, and one also included a water feature for kids. We then stopped by Joe’s Marketplace & Deli. 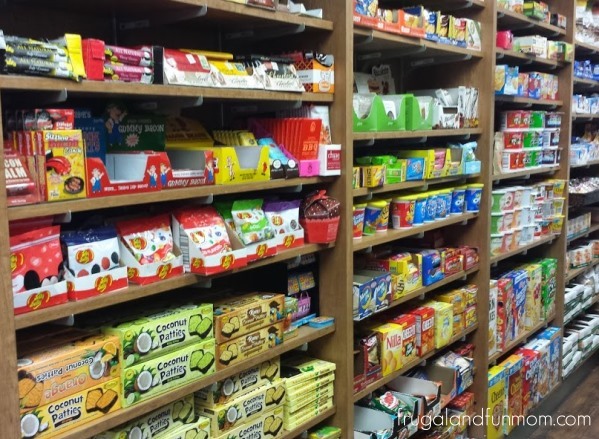 This convenience store has snacks and other foods you can prepare up in your room. 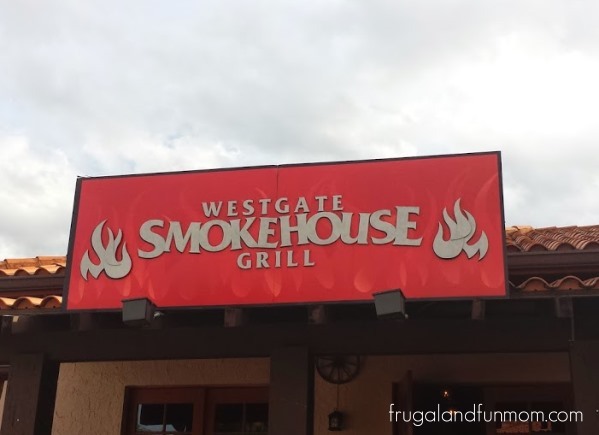 Finally, we visited the Westgate Smokehouse Grill, which is one of many dining locations on site. 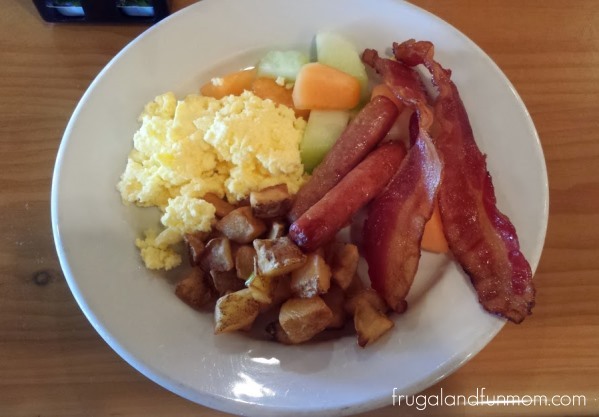 I actually had the breakfast buffet there the next day, and it was fully loaded and delicious. After the tour of the property, I rested in my room for a bit and then went back to the Westgate Smokehouse Grill for a VIP dinner. Our group dined with residents, and got to enjoy fabulous food, drinks, music, and dancing. 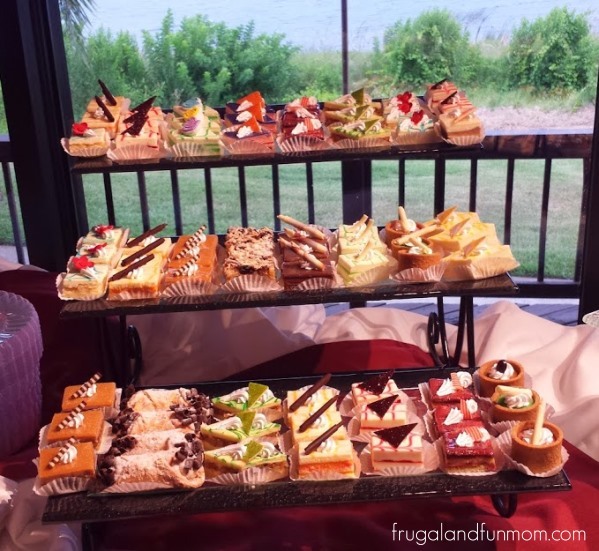 I was super excited about the beautiful and tasty desserts. 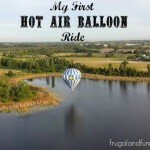 The next day we ventured off property at 5 am to take a Sunrise Hot Air Balloon Ride with Orlando Balloon Adventures and hung out the rest of the day at the resort. 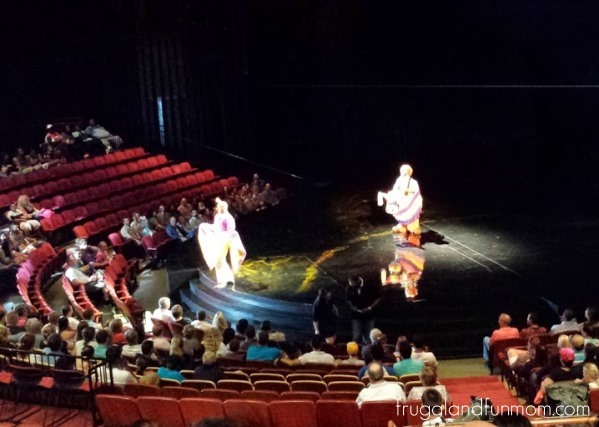 Later that evening, we went out to dinner at Bongos in Downtown Disney, and attended a performance of Cirque du Soleil La Nouba. Since La Nouba doesn’t allow photography, I snapped a shot of my ticket and the pre-show performance by 2 hilarious clowns. If you are looking for a circus performance that has a little bit of something for everyone in the family, this show does exactly that. There are tight rope walkers, trapeze artists, bikes stunts, trampolines, plus so much more. It is a constantly moving environment and is really an amazing performance. The next morning on “check out” day, I decided to pay a visit to the Serenity Spa. I wanted to get a massage, and since I was way over due for a haircut I decided to set-up an appointment at the salon. 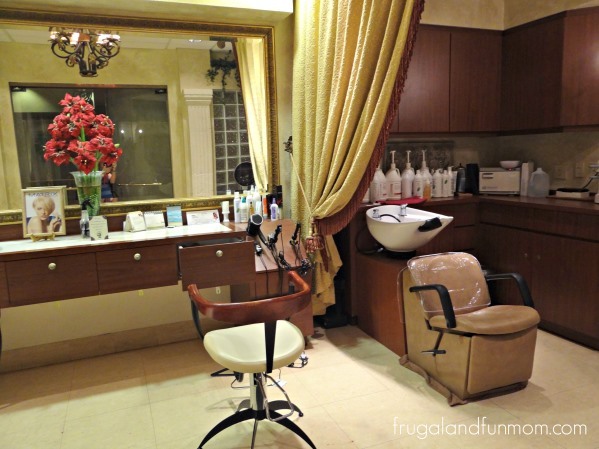 When I entered, I was greeted by the Spa Manager Sharon and was then taken to the back to get ready for my treatments. There I was given a robe and slippers to change into. 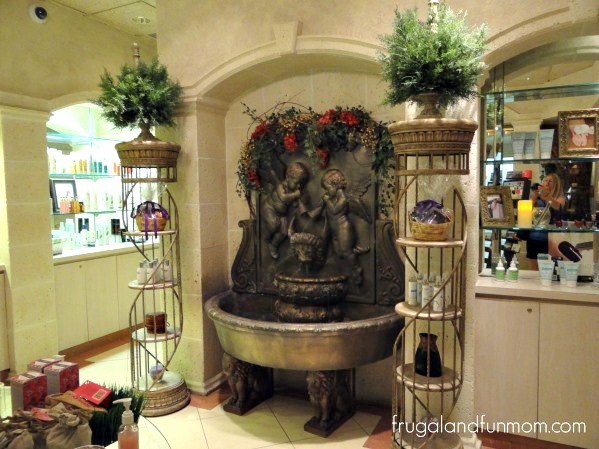 The entire Spa was beautifully decorated and the staff could not have been any nicer. While I waited I could have also soaked in the Hydrotherapy Spa, visited the Eucalyptus Steam Room, or used the Redwood Sauna. Next door was even a gym available for use. I was also invited to grab a snack and one of the staff members even got me a cup of coffee. I had a great massage performed by Lissette and also got a new “DO” styled by Donna. By the time I left to head home, I felt relaxed and revitalized. 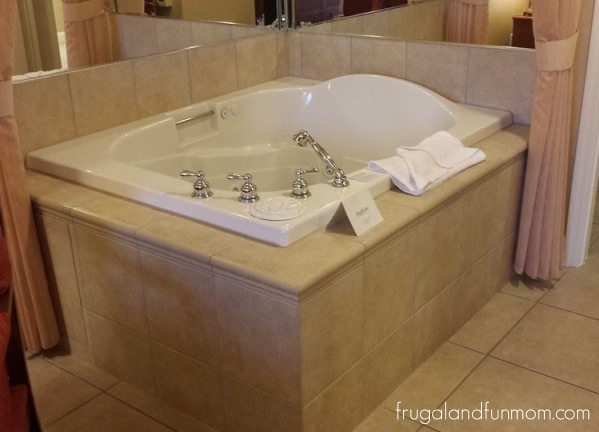 As you can tell, I had an AWESOME and RELAXING time at the Westgate Resort & Spa. I think what impressed me most was how kind and established the staff was, how clean and updated the rooms were, and how much there is to do without even leaving the property. If you are looking to experience a similar vacation, Westgate Resort & Spa is offering La Nouba Weekend in the month of June. 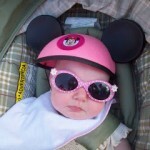 It includes 3 nights, 2 Tickets to the show, along with a $100 Downtown Disney Dining Certificate. This is only $299 per couple and you will also save an extra 10% off when you use the code BLOGGER!!! These events sell out quickly, Call 1-877-326-6003 or visit http://bit.ly/SZmjGX. When was the last time you made a trip to the Orlando area? 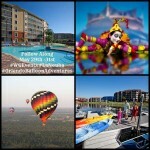 Which amenities at the Westgate Lakes Resort & Spa do you like best? 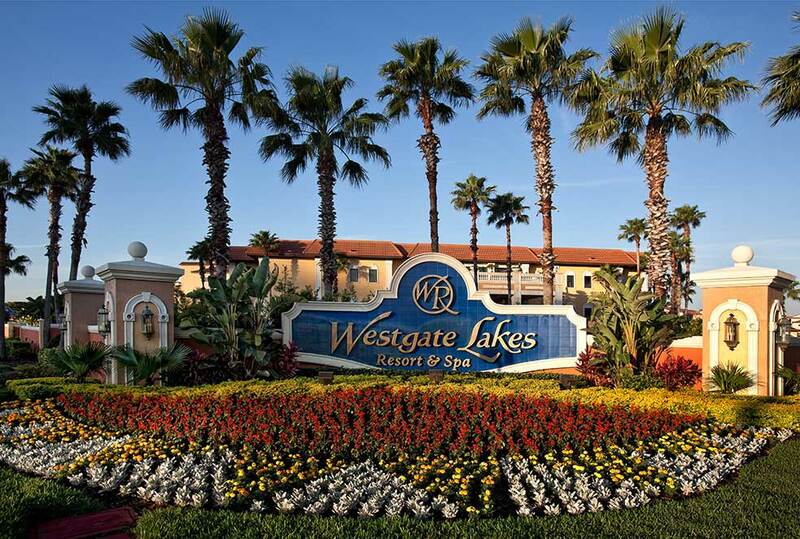 The Westgate Lakes Resort & Spa is located at 10000 Turkey Lake Rd. Orlando, Florida 32819. For more information about the property visit westgatedestinations.com. For other upcoming Westgate Events, visit westgateevents.com or check them out on Facebook at facebook.com/WestgateEvents. isn't that hotel fabulous? I can't wait to stay there with my family! That looks like such an amazing place to stay! I would love to spend some time there with my family! Looks like you had a wonderful time! Wow! 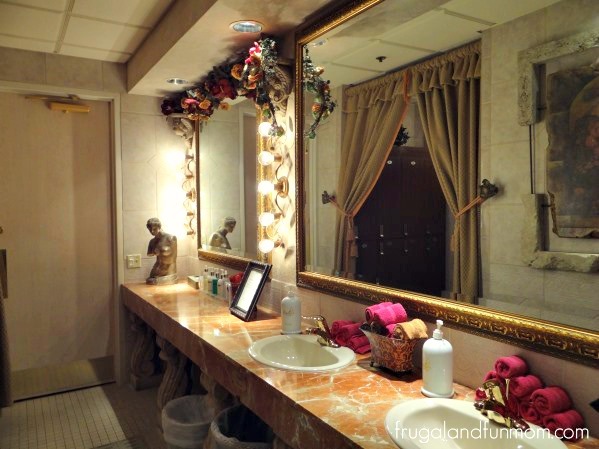 The spa sounds amazing and so relaxing! Will definitely look into staying there on our next family vacation! Once I arrive at my destination, I hate to get back in the car and drive. Sounds like the place for me! This looks like a gorgeous place to visit! I love the nice bathtub, the desserts, and the spa. I need to visit here. 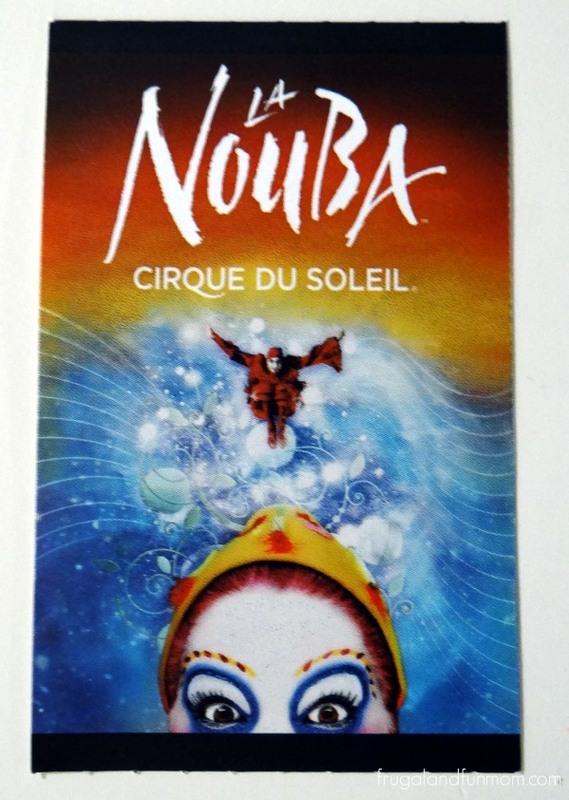 I also want to see the Cirque du Soleil La Nouba Show! I love Cirque du Soleil. All of that looks so inviting and tempting! We really need a vacation and this looks like the perfect spot! Wow this looks like a great place for the whole family! Wow, that is a gorgeous place to stay! Really have a great feel for it from your photos and know we need to add this as a stop on our next trip to Florida. I could hop in one of those paddle boats right now! What a lovely place to stay, it looked amazing! I will have to check this place out next time I am in florida. That looks amazing. I would love to enjoy that hot tub! Wow, this looks so great! Who wouldn't want to spend some time at this resort? Thanks for posting, Carlee! It all looks amazing and so inviting! sounds amazing, so much to do there you do not even have to leave! Looks like a nice stay! Wow that looks like a really fun vacation! My son just came in as I was looking at this and made me PROMISE to take him here! esp for the cirque de soleil. Oh I would love to do this sometime! I am booking something like this. My mom recently moved to Florida. I need to tell her about this place. Maybe we can go together! Oh my goodness that room looks amazing! I would not have wanted to leave. And the spa... well, nothing like a good spa day. What a wonderful hotel and that kitchen, how cool! 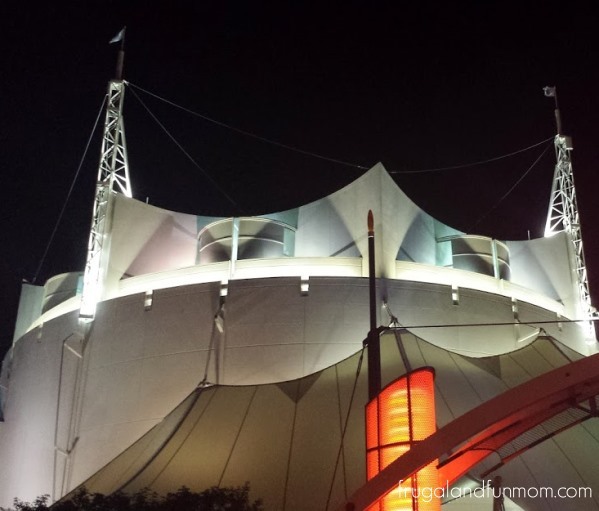 It looks like a fabulous place to say and the Cirque show looks awesome. Wow this looks like an amazing place to visit. I would love to check it out. I'm totally impressed with the size of that kitchen. I really like Westgate. I need to check it out and try and make a reservation for our family's summer vacation. Wow, what a great looking place. I would love to go there. I love Orlando so much! 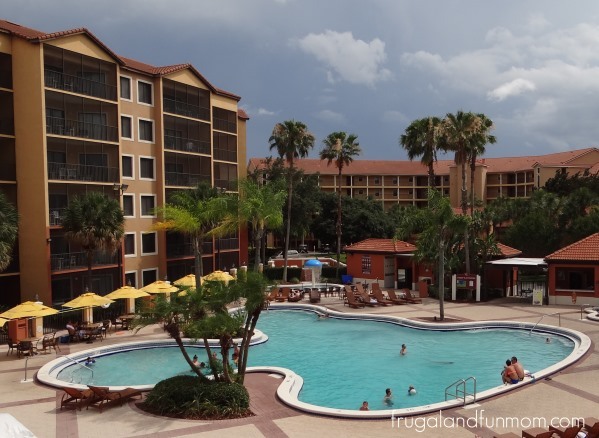 I would love to visit Florida and the Westgate looks like a homey place to stay. It really just looks like a large house. Like a home away from home. Man, the whole experience was utterly fabulous. From the food to the resort to the entertainment.. so much fun! Oh that looks like such an incredible place. As a family of 5, I'm always on a hunt for great affordable places that will accommodate all of us. How were the prices at the Marketplace? Looks like an amazing resort!! I hope you had a fun and relaxing time I love traveling to Florida. This looks perfect for larger families. I always look for places where we have an actual kitchen...that makes a huge difference with three kids.